I mean, you can discover so many hidden must-see places on this beautiful Balearic island that you'd think your were on some paradise island full of mystery and wonder, that even Lara Croft would be in awe of. What's more, with Majorca not being a long haul away from us, you can bag a low cost holidays at Holiday Gems so you can explore this island and all its beauty. 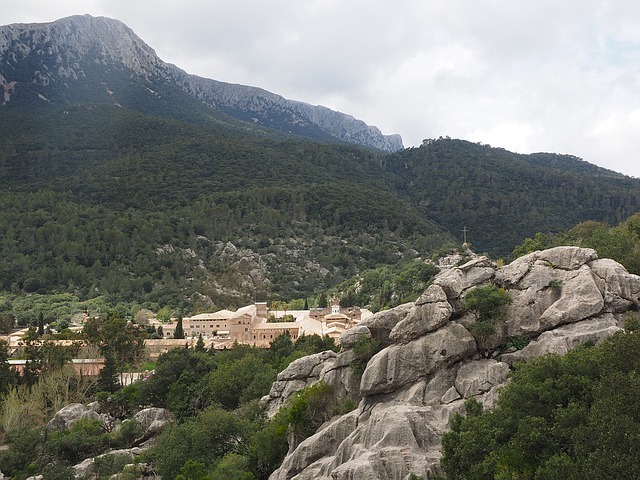 Built in the 17th century, this monastery is today the destination of Majorca’s most important pilgrimage. It's about an hour from Palma and you get some amazing views along the way. Legend says that in the 13th century a Moorish shepherd boy by the name of Lluc found a dark statue of Virgin Mary here, and a chapel was built in her honour. The building is breathtaking and each year, on the first weekend in August, there is a night walk from Palma to the sanctuary. The Serra de Tramuntana is one of the most breathtaking landscapes in the world. You can drive from Valldemossa to the village of Deià. 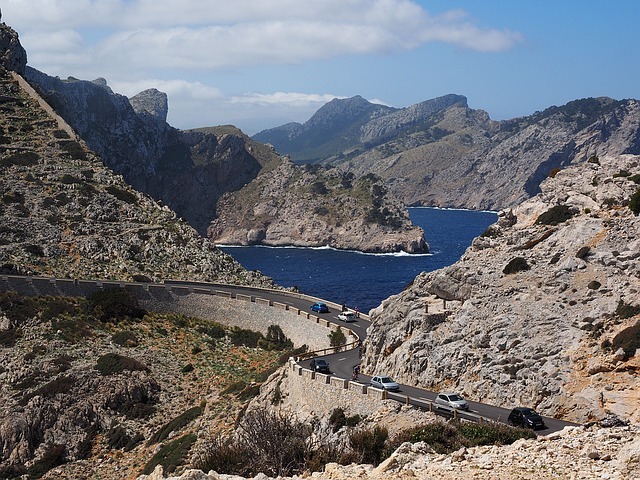 Carry on, past the spectacular Fornalutx valley, and tackle the epic hairpins, twists and turns that lead to Sa Calobra, where a stunning cove awaits. After this you can keep going until you reach the Cap de Formentor and the ocean beyond. Located in the driest part of the island Botanicactus is one of the largest botanical gardens in Europe. More than 12.000 cacti of 400 species can be admired here. It's like walking into somewhere totally different. Not what you'd expect from a Spanish Island at all, but it has some stunning vegetation to look around and admire. This little uninhabited island is located in the western area of Majorca and was declared national park in 1995. It can be reached by boat from Sant Elm and Port Andratx and is a paradise for birdwatching or just admiring the amazing Majorcan views of uninterrupted ocean. 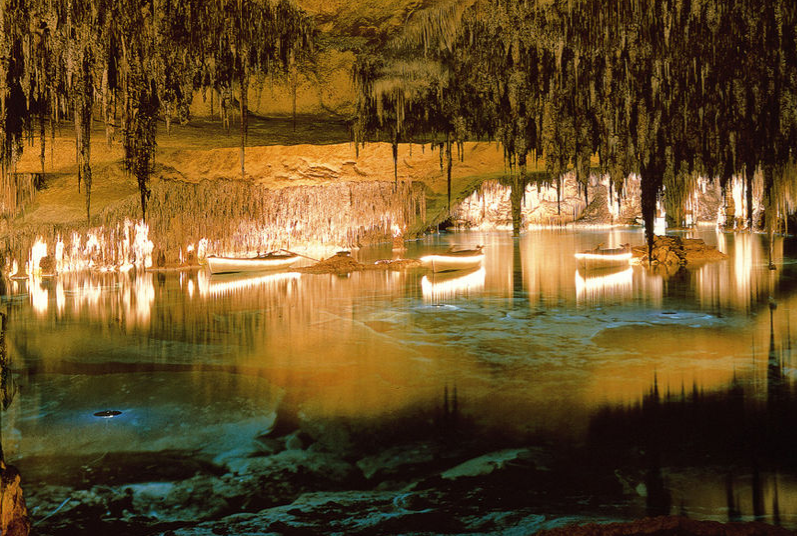 Cuevas del Drach is actually made up of four great caves. The caves extend to a depth of 25 m and reach approximately 4 km in length and are called Black Cave, White Cave, Cave of Luis Salvador, and Cave of the French which are all connected to each other. There is a lake situated in the caves called Martel Lake and it is one of the largest underground caves in the world. You can book a tour of these caves (which you really should do) and the visit ends with a very surreal short classical concert performed by four musicians on a boat. These places all look so beautiful! Thank you for the tips. I've been to a few countries in the world, but never Spain. I did want to go to Barcelona, but crossed that off the list recently, so I'll add Majorca in it's place! Caves in Majorca? I had no idea. I find them fascinating. A useful review. Thank you.